Cutworms is the name used for the larvae of a number of species of adult moths. Grayish hairless caterpillar of waxy appearance that attacks vegetables during nights and hides in the soil during the day. 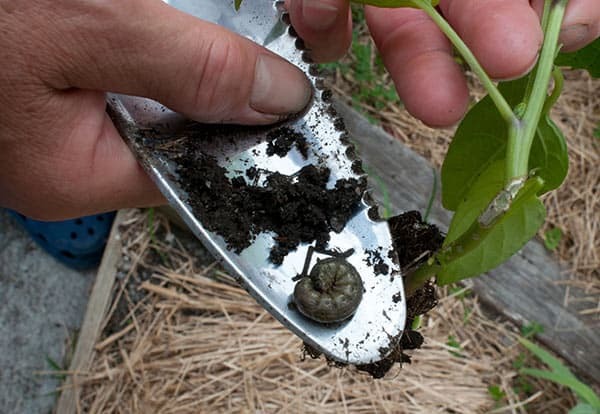 The larvae stage attacks the first part it encounters, the stem and often the seedling. The adult moth has brown wings with 1-1/2 inch wingspan.